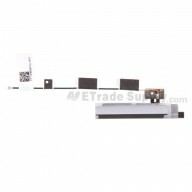 Home Button,Camera Gasket,Home Button PCB Board,Home Button Retaining Bracket,Home Button Metal Plate. 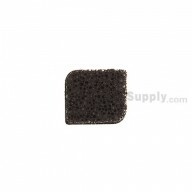 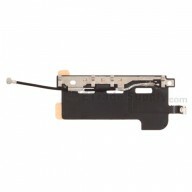 This Apple iPad 2 Home Button and Mounting Bracket Set is a brand new original replacement. 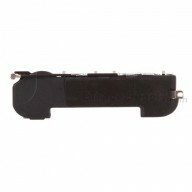 This Home Button and Mounting Bracket Set replacement is compatible with Apple iPad 2 only.